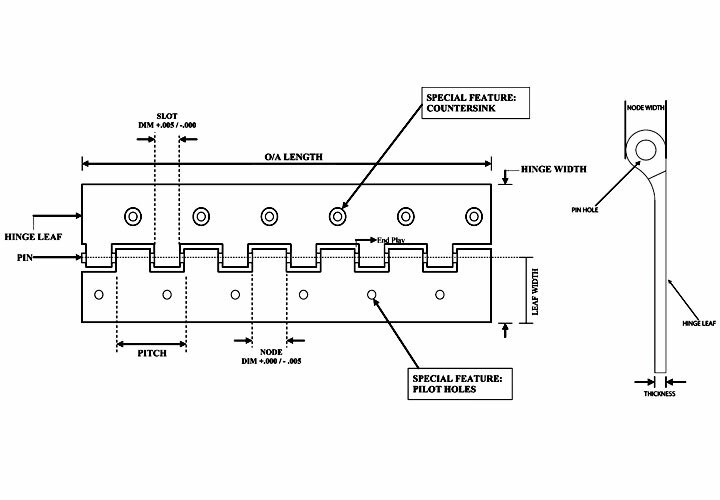 ALARIN AIRCRAFT HINGE is one of the largest manufacturers and suppliers of Military Standard Hinges ("MS") in the United States. 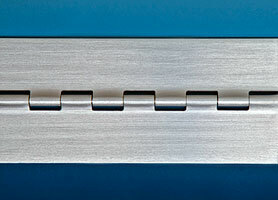 MS hinges manufactured by Alarin include the MS20001 and MS20257 series as well as MS20253 hinge pins. 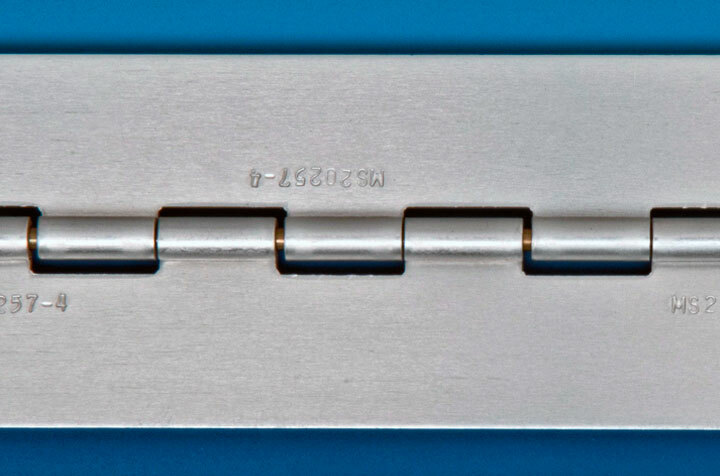 We manufacture and sell these hinges worldwide to OEM's, tier suppliers, distributors, specialty product manufacturers and other suppliers of aircraft hardware. 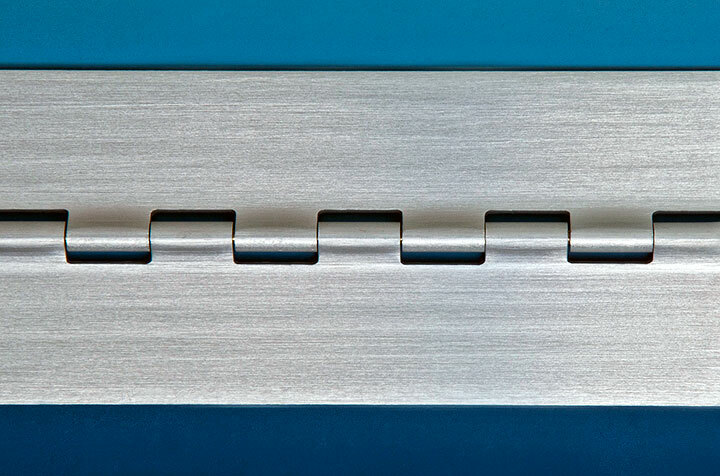 Our leading position in MS hinge manufacturing results from our focus on customer service and our reputation for delivering high-quality hinges, on-time at competitive prices. 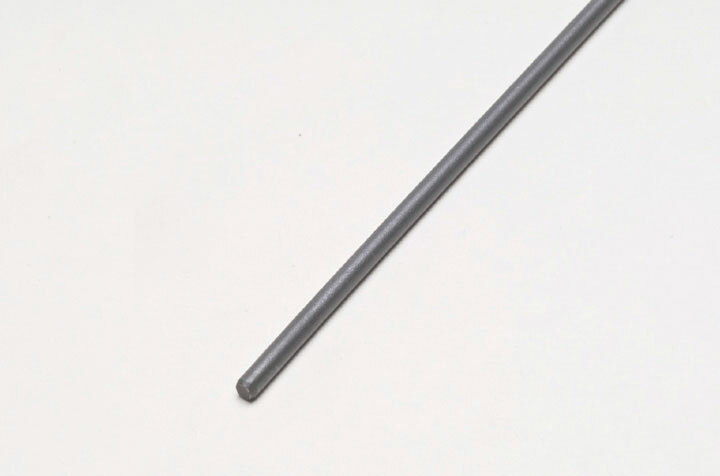 ALARIN has long-term agreements with the leading suppliers of aluminum extrusions and maintains stocking levels of these extrusions as well as semi-finished stock hinges. 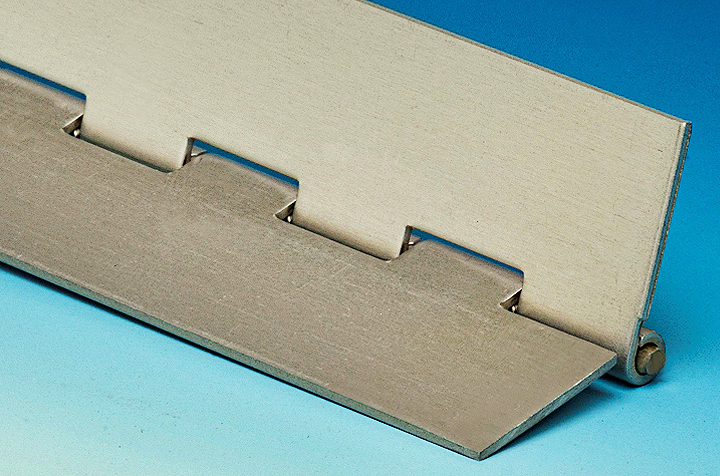 We also have long-term relationships with the leading metal processing and finishing suppliers. 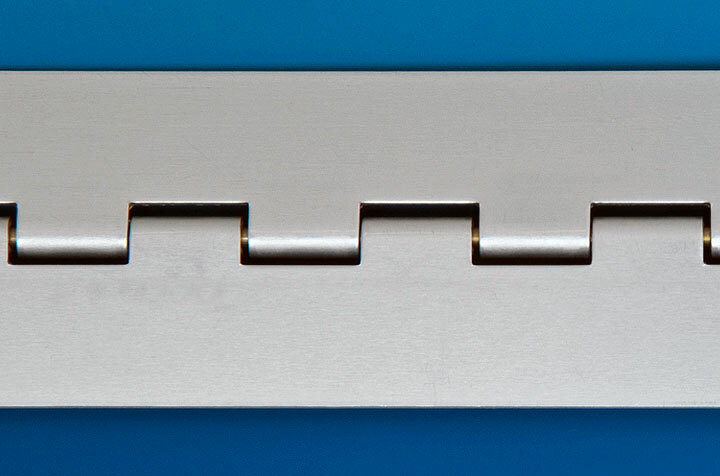 These relationships, combined with Alarin's manufacturing expertise and custom-built equipment designed for hinge milling and drilling, allow us to offer the industry's most competitive pricing and lead-times. Alarin excels at both short-flow order fulfillment and long-term statements of work and supply agreements. 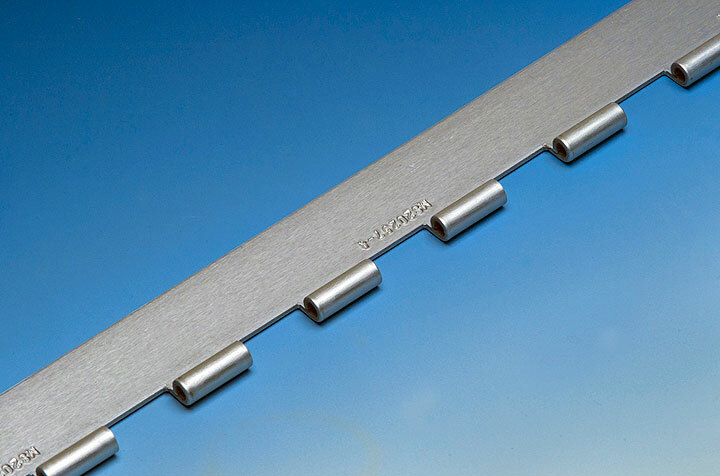 ▶ Stock lengths of 72.0"
ALARIN has both proprietary and industry-leading part surface-finishing equipment that allows it to apply customer-specified finishes such as a line-grain finish for aircraft interior applications.